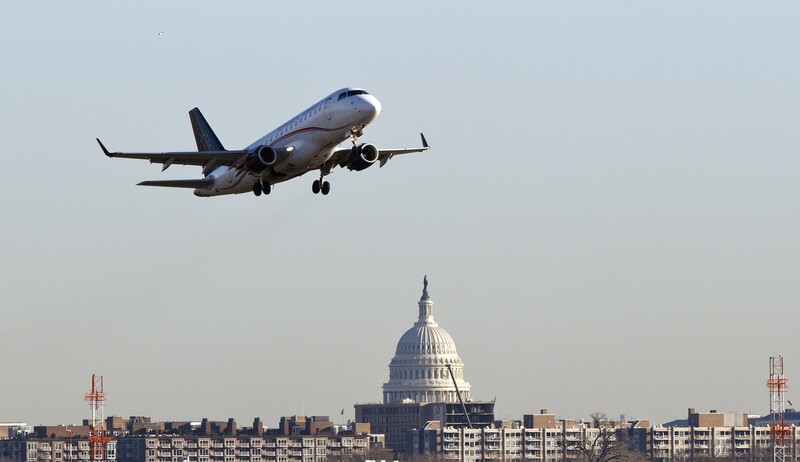 Washington, D.C. (April 16, 2018) – The Coalition of Airline Pilots Associations (CAPA) representing more than 30,000 professional passenger and all-cargo pilots strongly supports the inclusion of H.R. 2150 “Flags of Convenience Don’t Fly Here Act” as part of the House FAA Reauthorization bill of 2018. 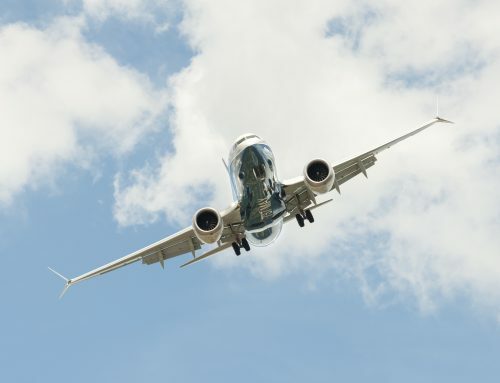 The bi-partisan legislation introduced by Reps. Peter DeFazio (D-OR), Frank LoBiondo (R-NJ), Rick Larsen (D-Wash), and Drew Ferguson (R-GA), and included in the FAA bill, will prevent the entry of “flag-of-convenience” carriers into the U.S. airline market. CAPA and one of its’ member associations, the APA, were privileged to have recommended some of the central language which its authors included. 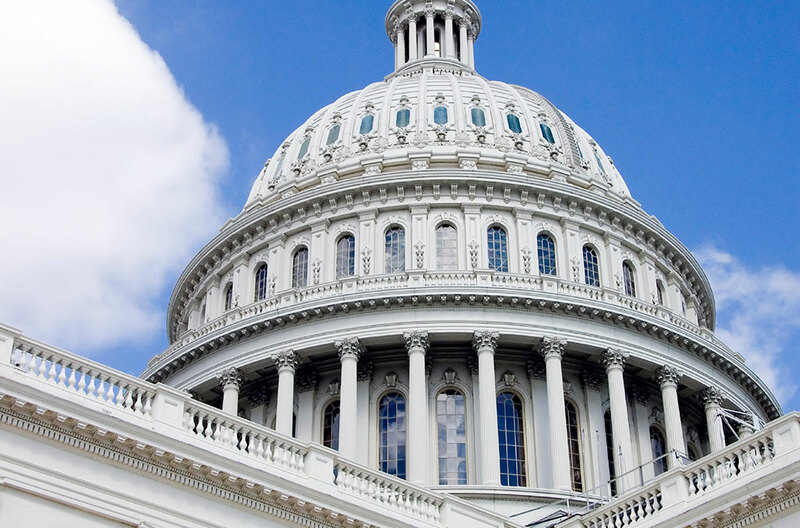 The amendment would require the transportation secretary, to consider, when issuing foreign air permits, possible “erosion of labor standards associated with flag of convenience carriers”. It would also prohibit the secretary, in some cases, from issuing foreign air permits unless the secretary determines the airline will not “undermine labor standards”. 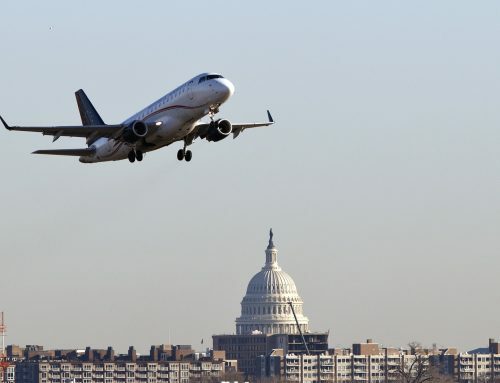 “This legislation sets a new standard that the Secretary of Transportation would need to meet prior to granting foreign carriers to launch U.S. flights,” stated Capt. Collins, ”we must ensure that a level playing field is provided for U.S. carriers to compete globally, and cannot allow the U.S. airline industry to suffer the same fate as the U.S. merchant marine fleet decades ago, by flags-of-convenience carriers,” added Capt. Collins. 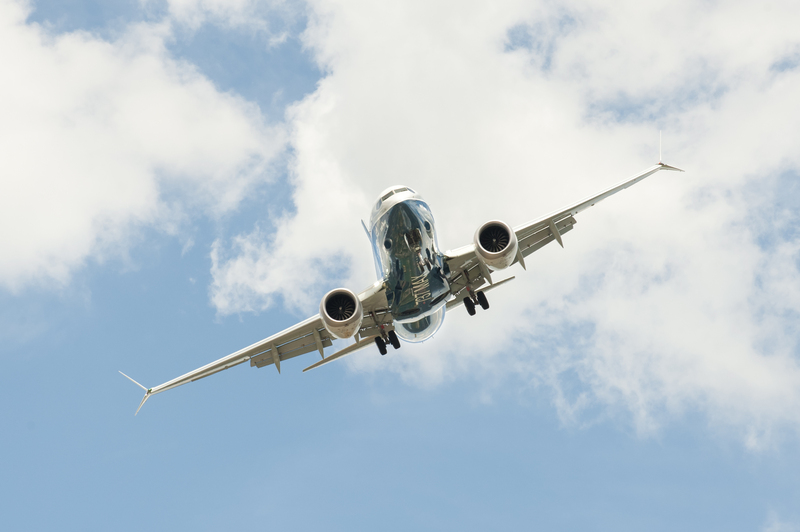 CAPA applauds Reps DeFazio, LoBiondo and the many co-sponsors for their tremendous efforts to halt the potential loss of U.S. aviation jobs, protect the U.S. aviation industry, all while protecting the safety of the American flying public. The Coalition of Airline Pilots Associations is a trade association representing more than 30,000 professional passenger and all-cargo pilots at carriers including American Airlines, UPS Airlines, ABX Air, Horizon Airlines, Southern Air, Silver Airways, Allegiant Air, Miami Air, Cape Air, Omni Air, Atlas Air, and Republic Airline.